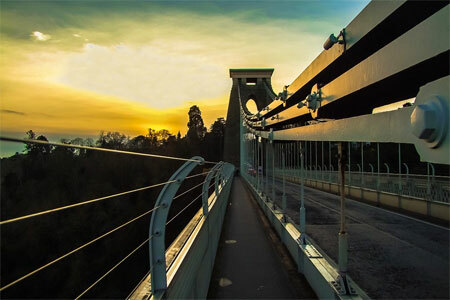 Established in 1989, we are a growing independent firm of accountants that provides accounting, tax and business advisory services to individuals and smaller and medium sized businesses across Bristol and the South West. Our clients receive a first class, personal service from experienced accountants and tax advisers who take the time to get to know you and your business and are there when you need them. We are also the organisers of Boost, a series of events in the heart of Bristol that provides fresh, practical know-how to the local business community on areas from finance to marketing to HR. Let us help you to take control of your finances, boost your profits and achieve your goals. To find out more please give Phil or Rachel a call on 0117 921 1222 to arrange a free initial meeting. Alternatively click here to find out more about our range of services. A small, passionate, & ambitious team. Our friendly team has many years’ experience of helping businesses and individuals take control of their finances. Find out more about us and our team.